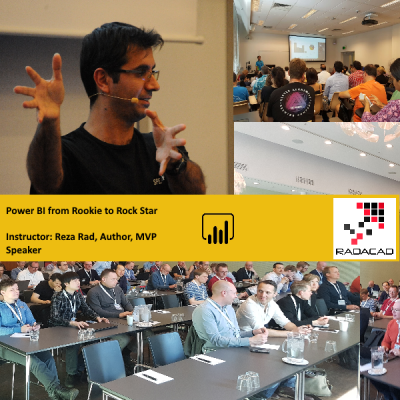 The well-known worldwide training in Power BI field, and the most comprehensive Power BI training on the planet from one to nine days of training delivered by the well-known experts and MVPs, authors of books, and speakers of many conferences themselves. 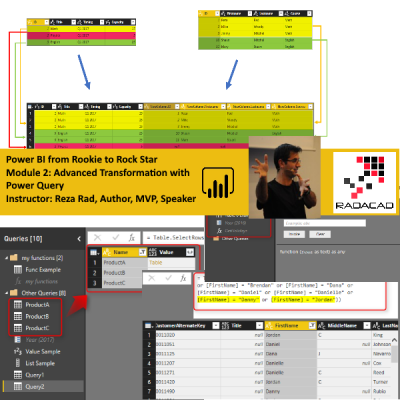 In this training course, you will learn Power BI from beginner to advance. 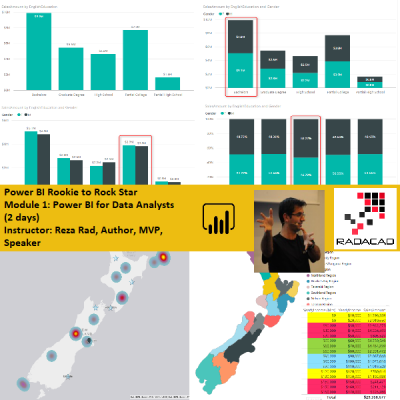 You will learn how to use Power BI for simple data analysis situations as well as complex business intelligence scenarios. 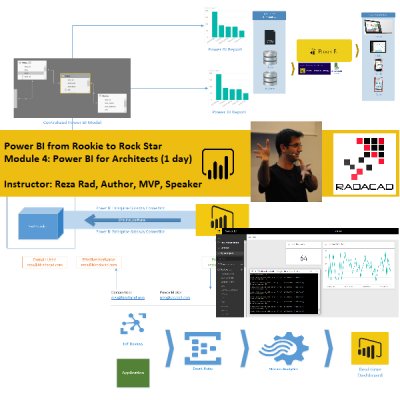 You will learn about Power BI Components such as Power Query (Get Data and Transform), Modelling and DAX, Visualization, Power BI Desktop as the main tool, Power BI Service, Gateway configuration, and architecture. 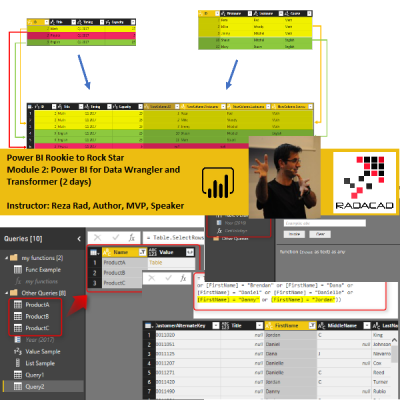 You will learn all the concepts with live demos. 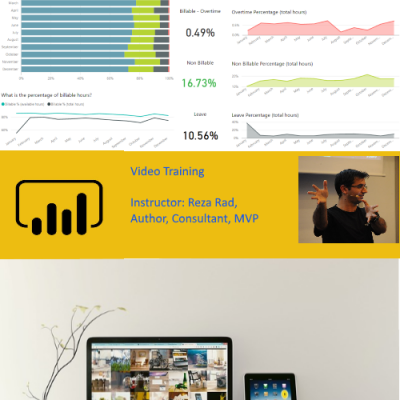 Expect learning best practices with great scenarios in this course. 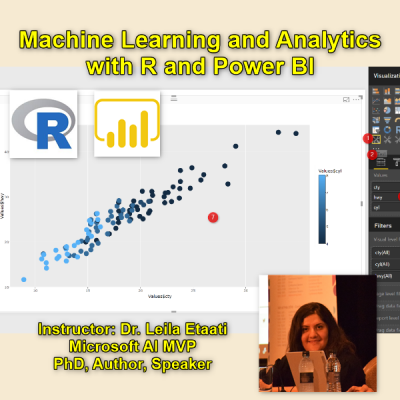 This course is designed in separate modules based on the type of audience. 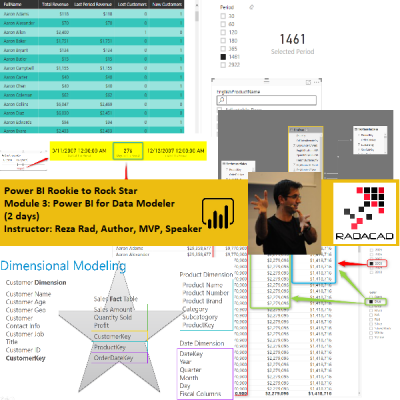 If you are a data analyst, data wrangler, data modeler, or data architect, or even a data scientist, this course has many things to teach you all. 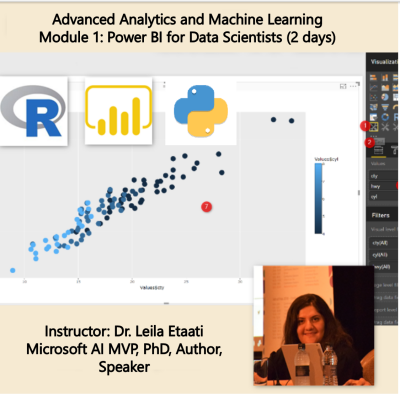 This course is in 5 Modules, you can register for modules separately.